Leading life sciences business, OptiBiotix Health Plc. (OptiBiotix), has entered into two new non-exclusive distribution agreements to distribute its SlimBiome® weight management technology and extend its reach into ASEAN, South American and South African markets. OptiBiotix, which is focused on developing compounds to tackle obesity, high cholesterol, diabetes and skin care, has signed new deals with CTC Group and Formulation Creations. CTC Group supplies ingredients to the food, beverage and personal care sectors and will distribute to the Philippines, Vietnam, Indonesia and Colombia. Meanwhile, Formulation Creations, which specialises in the development and supply of flavours and ingredients to the food manufacturing, health and sports nutrition sectors, will distribute to the South African market. CEO Stephen O’ Hara, at OptiBiotix, said: “These deals demonstrate significant progress in increasing the sales channels for our functional SlimBiome ingredient where it will be incorporated into a range of applications targeting hunger-free sustainable weight loss. Functional ingredients and supplements play a vital role in weight management, health and beauty in the ASEAN and South American markets. South Africa represents a new opportunity in a growing market where the 2017 South African Demographic and Health Survey identified almost 70% of South African women are either overweight or obese. The Philippines also has a growing population with an increase in obesity-related health issues as a result of adopting a more western diet. The deals present opportunities to other partners to expand into additional territories outside of these in the future, continuing OptiBiotix’s strategy of expanding SlimBiome related products such as its own brand GoFigure products into global markets. 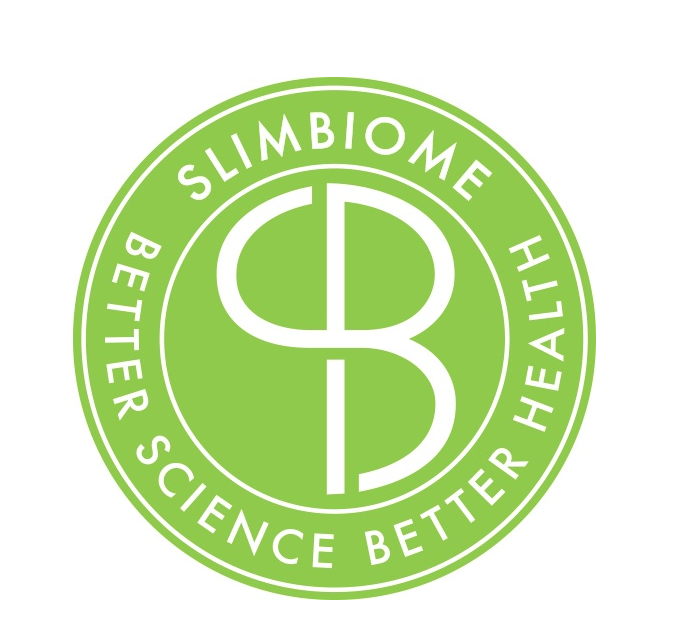 SlimBiome is a revolutionary functional ingredient which is transforming the way weight loss is traditionally approached. The patented ingredient, which won ‘Weight Management Ingredient of the Year’ award at the NutraIngredients Awards 2018, contains a blend of non-digestible prebiotics and dietary fibres, to create a longer-lasting feeling of fullness. The ingredient also helps burn calories by promoting a healthy metabolism and maintains blood sugar levels to prevent overeating.